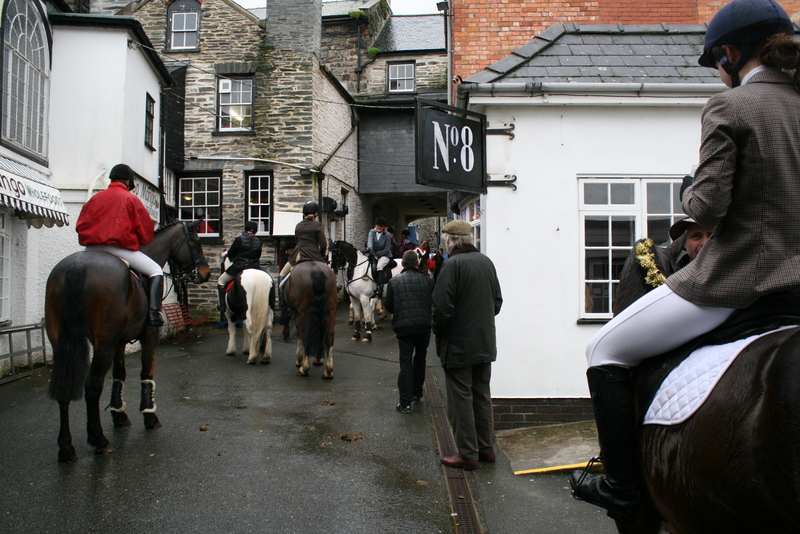 Just got back from watching the hunt in Cardigan for their annual Boxing day meet. 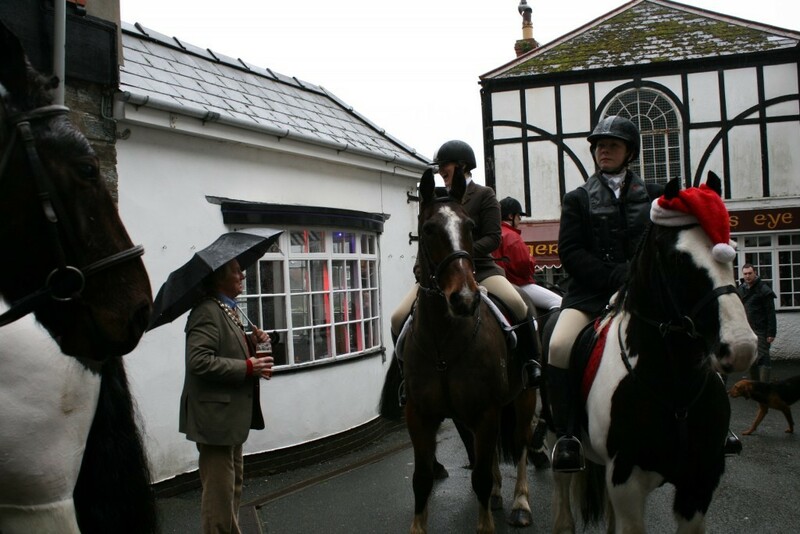 Its a great tradition and despite the rain good see them in the town centre. However you have to feel sorry for the drag runner on a day like today, although they probably have some Christmas lunch to run off. Sooner them than me.